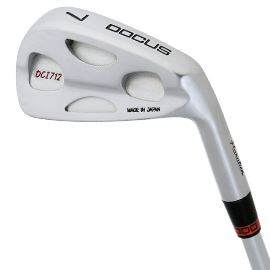 2017 New JAPAN Forged Iron DCW712. 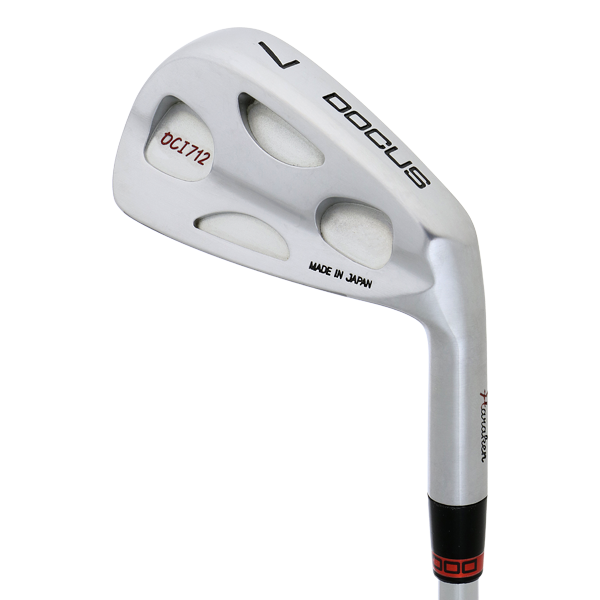 The shape suppresses sharpness specfoc to muscle back and making a volume, so it gives sence of security at address. 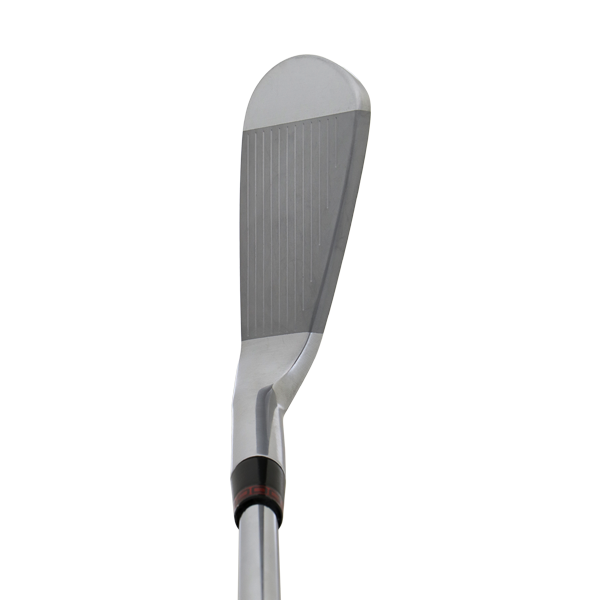 Moderate center of gravity design makes it easier to hold down the ball’s line with a hard hitter. This muscle back shape is not too difficult.